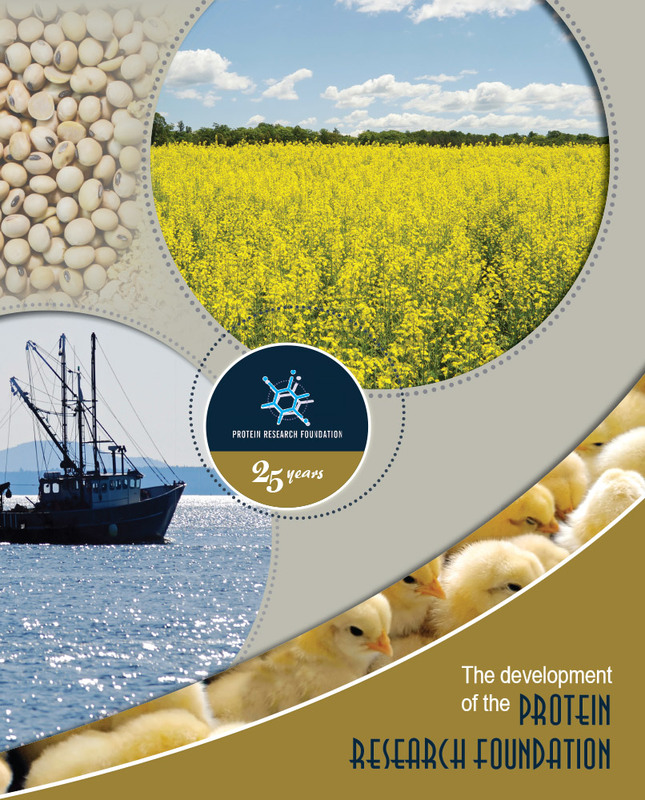 ‘The Development of the Protein Research Foundation’ publication tells the PRF story from 1990 until 2015. Click on the index links below to read a specific chapter. Alternatively click on the buttons below the cover image to read the complete FlipBook online or download/view the complete book in PDF file format.